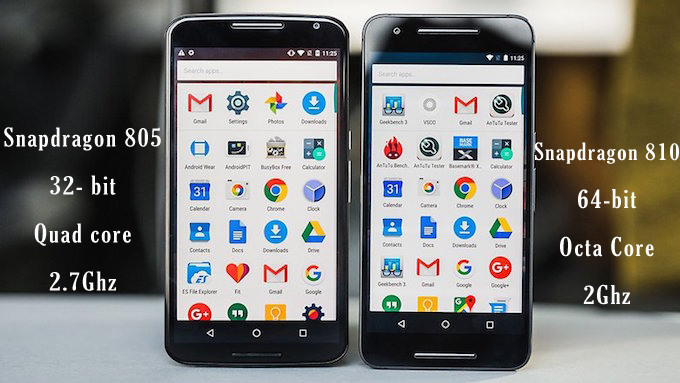 Google Huawei Nexus 6P is one of the best smartphone in 2015, but most of the people still confused which phone they should buy this year and lot of guys are finding actual comparison between Latest Nexus 6P with the Oldest Motorola Nexus 6 which has wider display. 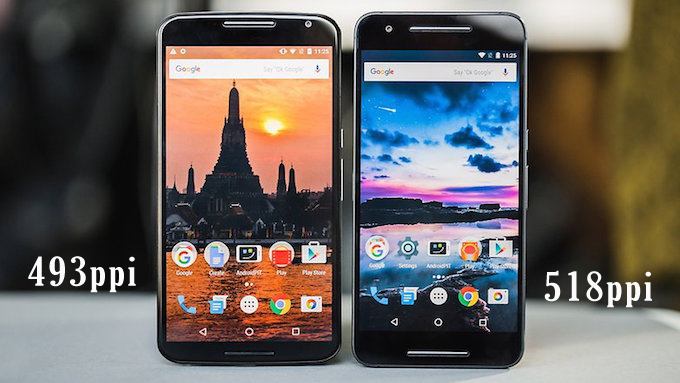 So here's the full detail which i know about Nexus Smartphones. Both displays has a AMOLED Quad HD Resolution (2560x1440 Pixels) The 6P has More Accurate colors with sRGB Mode, it seems like IPS Display. 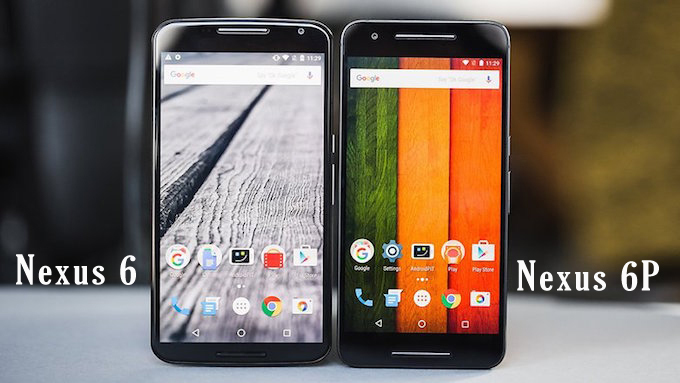 The Nexus 6P built with Gorilla Glass 4 protection which is more stronger than Nexus 6. 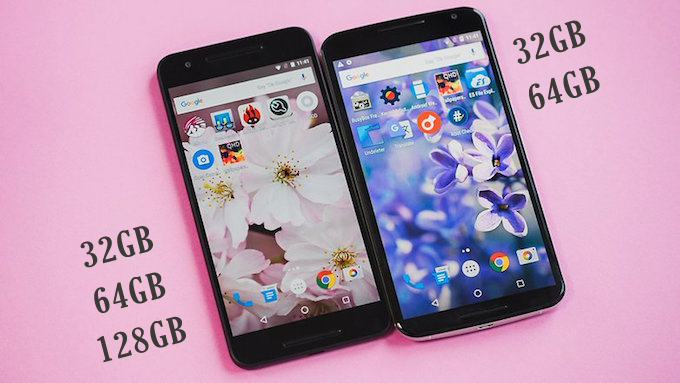 The best thing is pixels per inch which gives sharp and crystal clear text and pictures, the nexus 6p is 518 ppi which is super clear instead of 493ppi of Nexus 6. 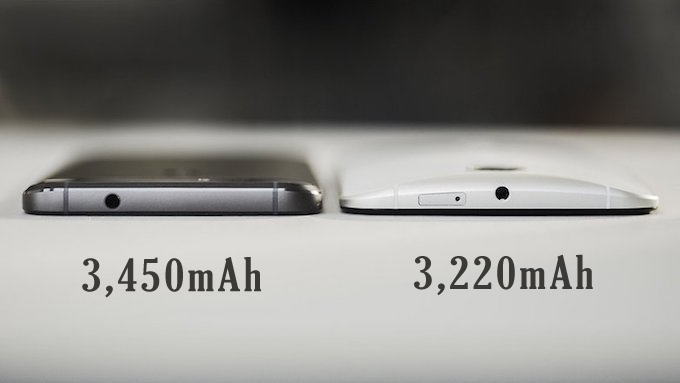 Battery is the most important part of a Smartphone the bigger your phone the bigger is battery, The Nexus 6P has (3,450mAh) the higher capacity battery instead of Nexus 6. Google recently designed their phones with USB-C which give more fast charging than normal microUSB. A 12.3 MP rear with 8MP front camera Nexus6P camera doesn't having Optical Image Stabilization and it's more impressive camera than last year, HDR is slow but really amazing. Low Light shots are great even some are like better than iPhone 6S.